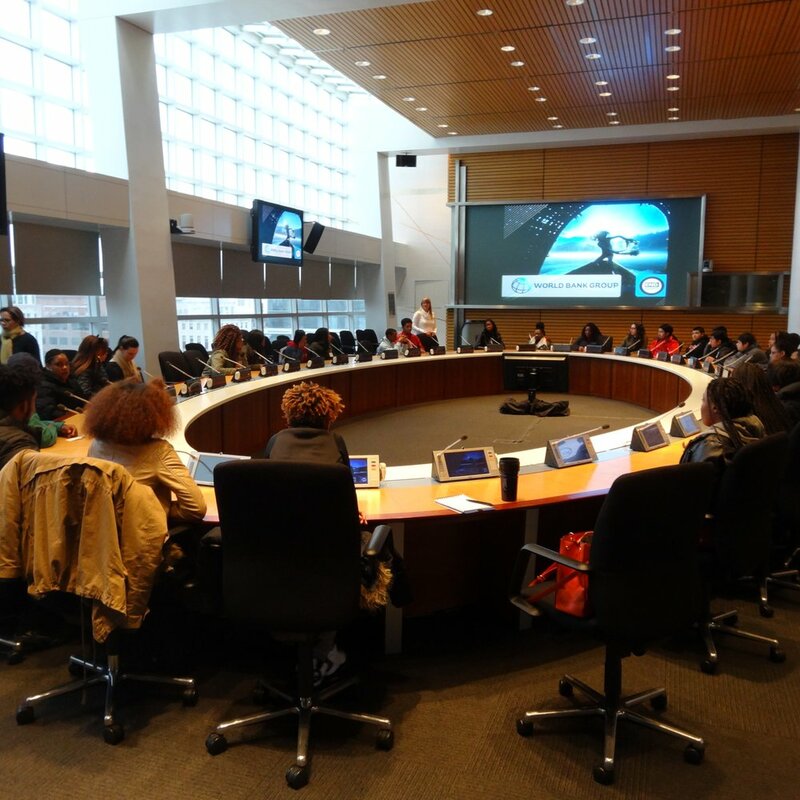 On February 24th, 40 students from Cesar Chavez High School in Washington, D.C. attended an enriching career mentoring session at the World Bank headquarters. Hosted by World Bank executives, the students interacted with Angelica Silvero, Head of the Speaker’s Bureau of the World Bank, during an insightful and interactive presentation about the mission and operations of the World Bank. “I enjoyed the presentation and information shared with us about how to get involved. I am now interested in pursuing a summer internship at the World Bank.” shared Jeffrey, a Cesar Chavez student. Students were also briefed on the hot topic of climate change and how the World Bank is highlighting the efforts of youth worldwide regarding local preservation strategies. The World Bank currently has a climate campaign focused towards youth, Connect4Climate. 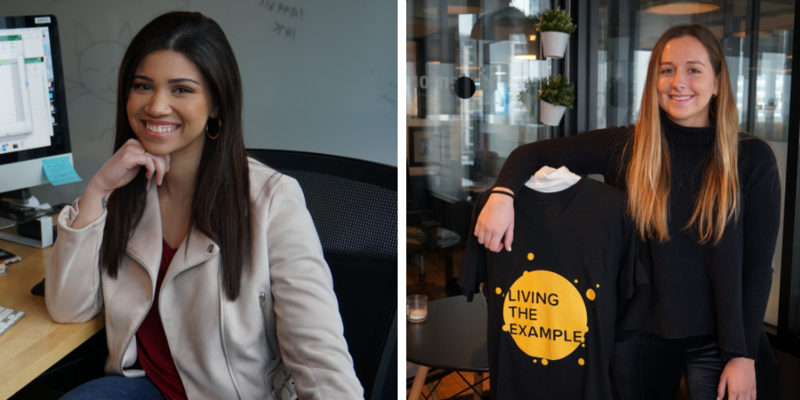 “This was a great opportunity to expose our students to the work of the World Bank, which they were not very familiar with. I hope they take advantage of the Connect4Climate program.” stated Ms. Franklin, a teacher with Cesar Chavez. The day concluded with a tour and students were encouraged to ask questions regarding daily operations and overall efforts of the World Bank. The students were incredibly thankful for the opportunity to attend such an impactful and enriching career mentoring session. A big thank you to the World Bank for hosting such a wonderful day! Students were introduced to this campaign and downloaded the app during the briefing. For more information on this initiative, please visit: www.connect4climate.org.